If its a skyjacked 4x4 Chevy truck you can’t get much more ‘Murican than that. Oh wait, add an eagle across the side and you can. This ‘daily driver’ cleans up good for the show. 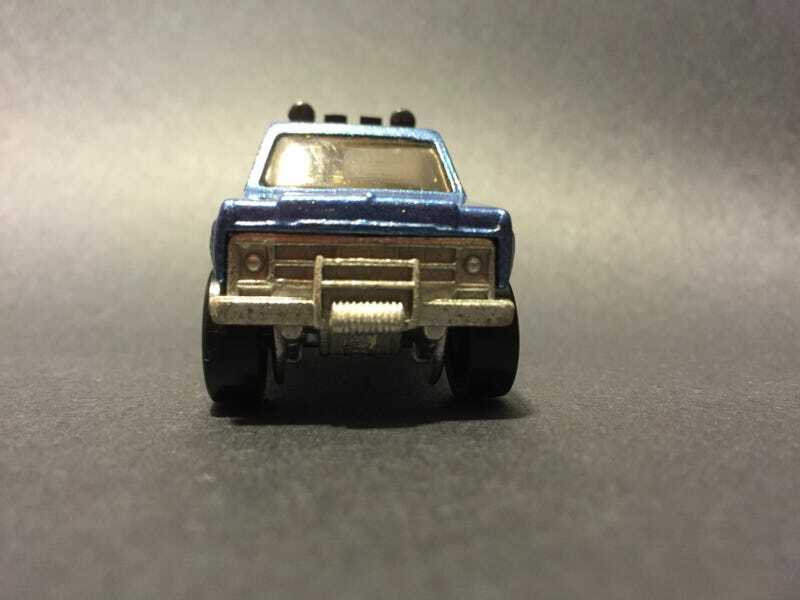 the 80's Bywayman is based off the 73 Chevrolet Silverado (Iconic ‘Murica). The Metallic Blue paint still sparkles. This version was not stock with the toolbox but did have the spare and gas cans.